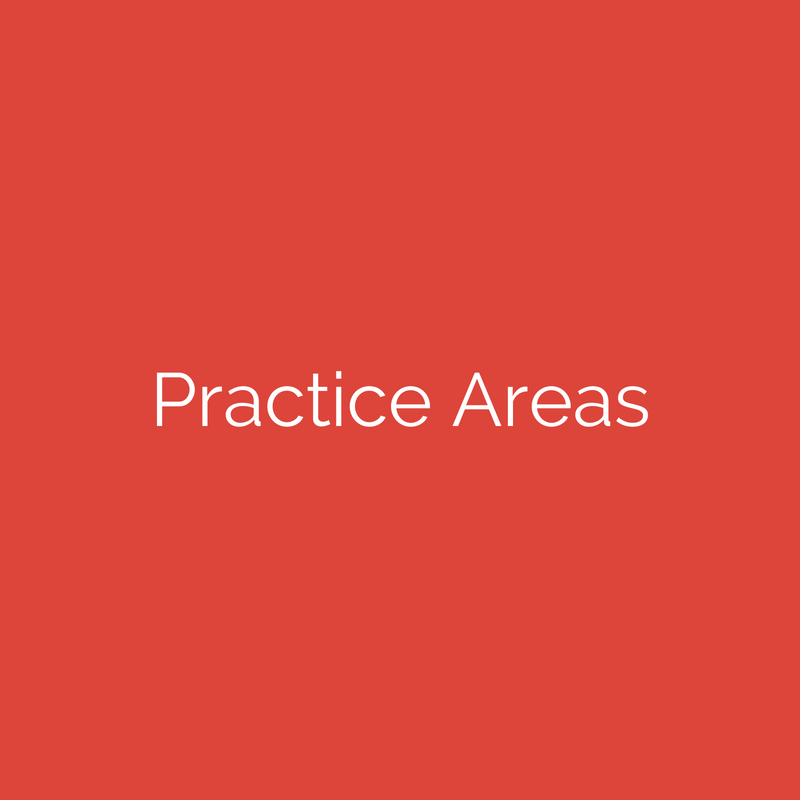 We help connect you to trusted financial experts, therapists, child specialists, appraisers, business evaluators and more to build your team of professionals. 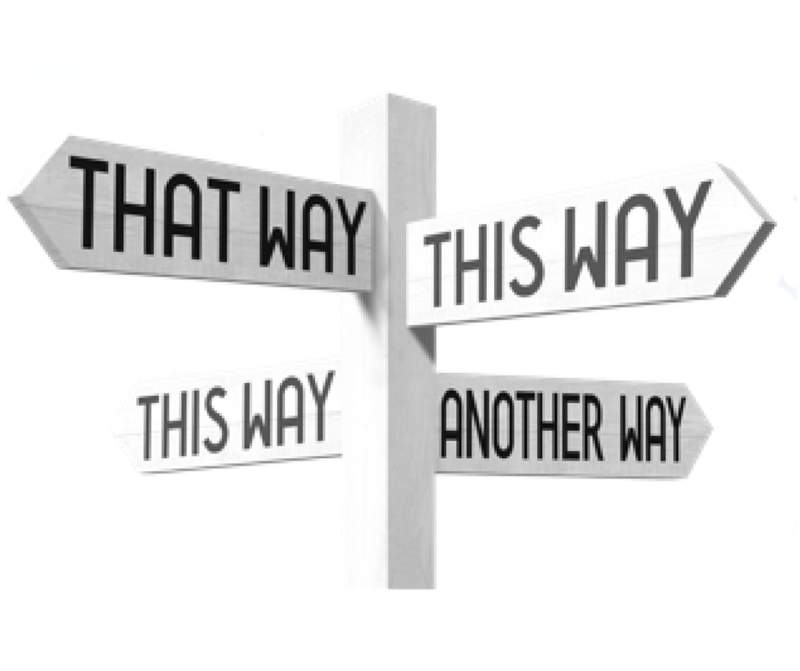 Family Lawyers helping you with your Divorce and Custody Matters in Maryland and D.C.
We’re your ally and advocate during what can be the most difficult period in your life. It’s our mission to help you come out stronger at the end of the process without compromising relationships and without squandering assets. Brian Wise, Esq. has joined Gary Altman, Esq. 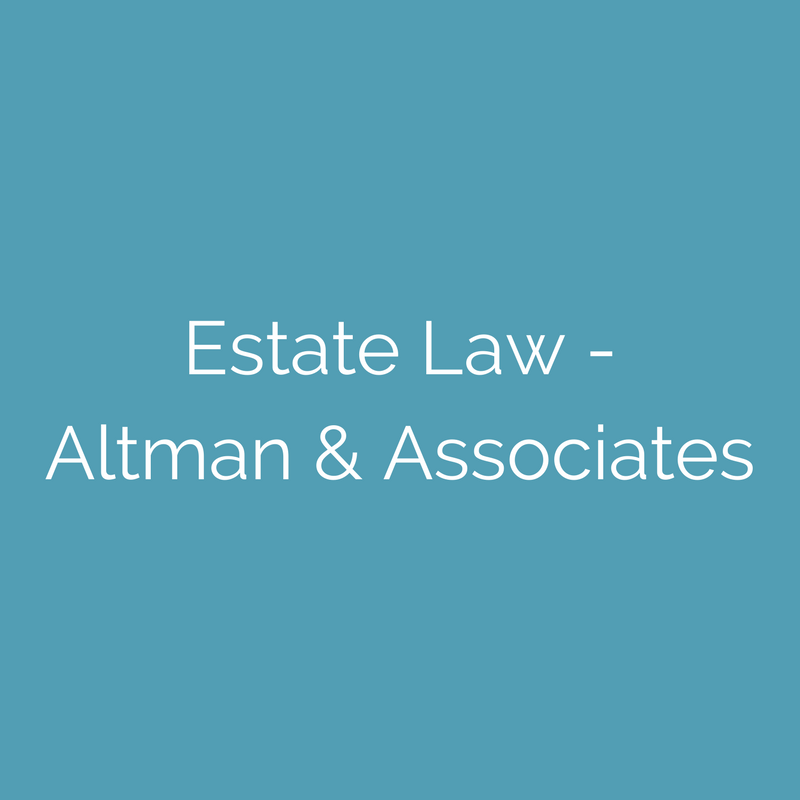 to form the Wise Family Law Division of Altman & Associates. Brian and Gary have combined their considerable experience to provide the highest standard of family and estate law services to each and every client. Our goal is to help individuals and families navigate through an emotionally difficult process while maintaining family relationships and preserving assets for the future. 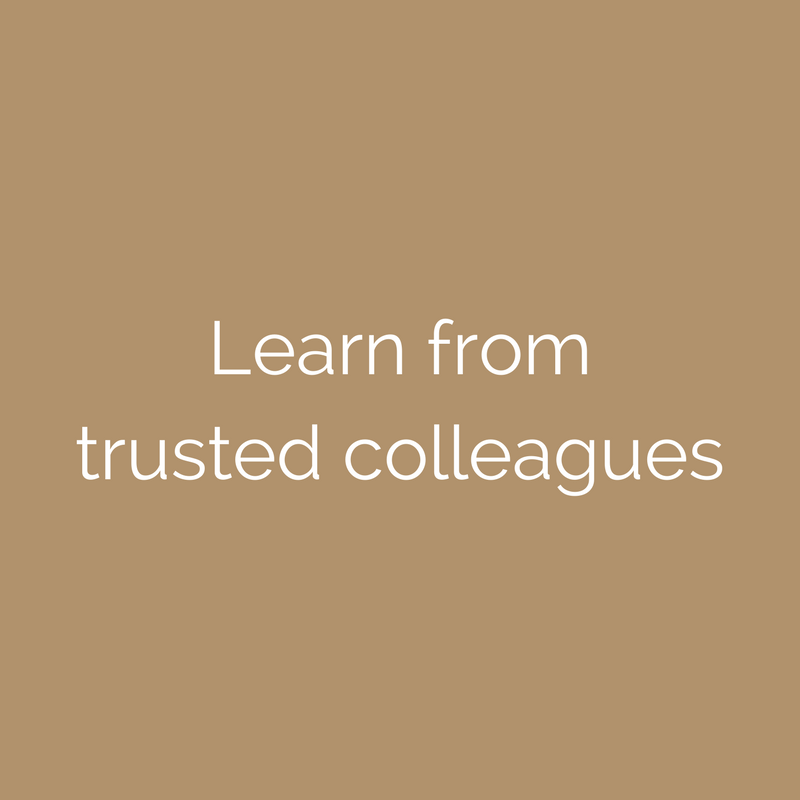 Brian and his family law team believe that the best way to resolve a case is in the conference room through settlement talks, negotiation and mediation. 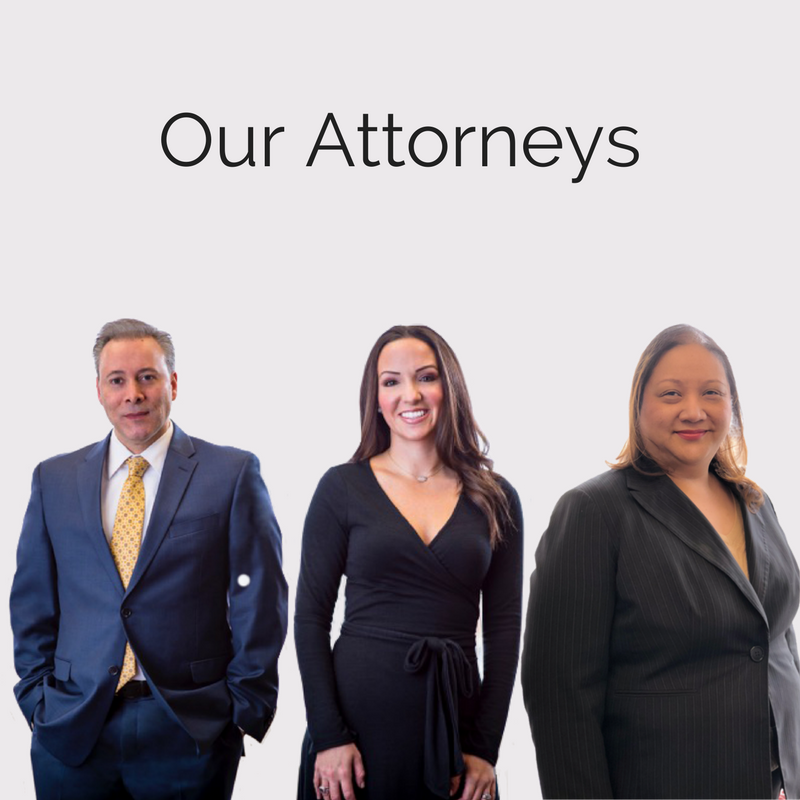 Clients come to us with complex cases including divorce, child custody, child support, alimony, domestic violence, paternity, contempt, property division, modification, pre-marital agreements, separation, and property settlement agreements. We also handle complex financial and property litigation matters including retirement, pension, investment accounts, inheritance, source of funds and tracing for non-marital property, business valuation, stock and stock options, monetary award, alimony and alimony buyout concepts, and real estate issues. Brian and the family law division are highly skilled litigators and are able to handle complex financial, support, property and custody matters but litigation is rarely considered as a first or best option. 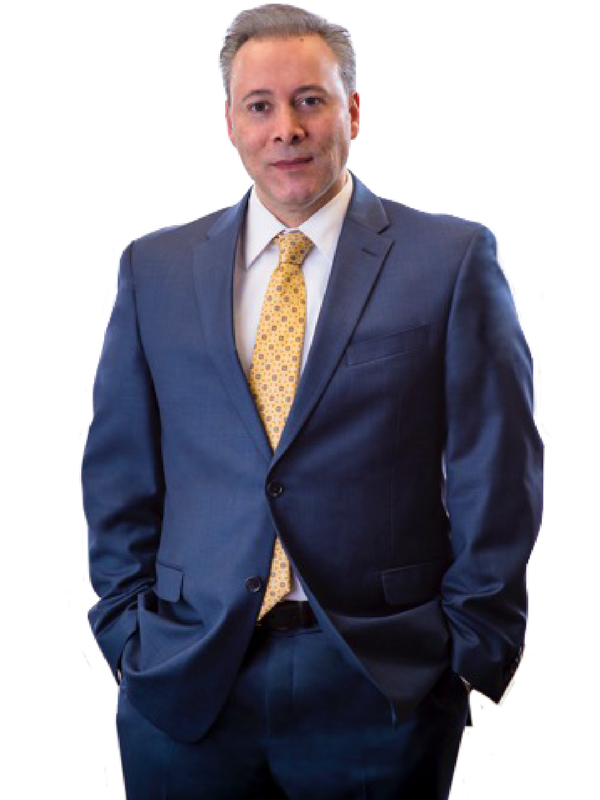 Brian is a certified family law mediator, has served in the Court system as a trusted mediator for families in Maryland and DC, and he continues to provide private mediation services for couples and families as part of his practice. Brian Wise, Linette Golden and the entire team helped ensure the divorce process went as smoothly as possible. I will continue to reach out to them, even though the divorce is final, due to my ever changing circumstances. I highly recommend this Outstanding Legal Team! I am so grateful for Brian’s legal acuity and counsel. He patiently answered every question that I asked, and there were many. To this day, I appreciate his attention to detail in taking things one day at a time, while simultaneously providing guidance and planning within the mindset of what is best for long-term family goals. The result was something that only a genuinely caring professional could have achieved; and, you either have those skills or you don’t. Fortunately for my children, Brian does have these skills and it made all of the difference in the world because that eased the burden of navigating through the divorce process, and I was able to be there for my kids as a result.